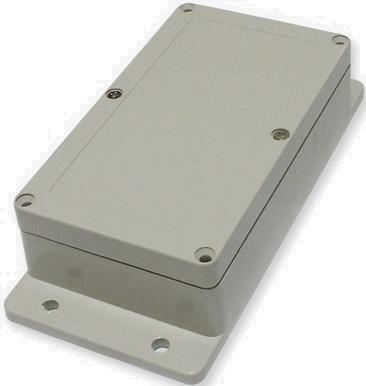 GSMauto trailer tracking device (trailer tracker) is designed, first of all, for analyzing trailers’ standing time. Trailer tracker is compatible with most of the mechanisms in a trailer, e. g. liftgates or Thermo King temperature control systems. You can monitor and process this data comfortably in our GSMauto solution.